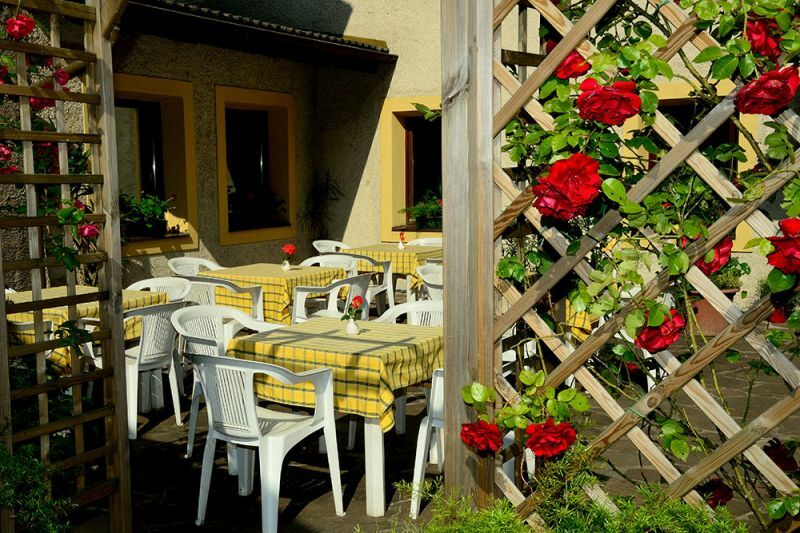 Your cosy hotel and secret biking tip in the South Tyrolean Eisacktal! 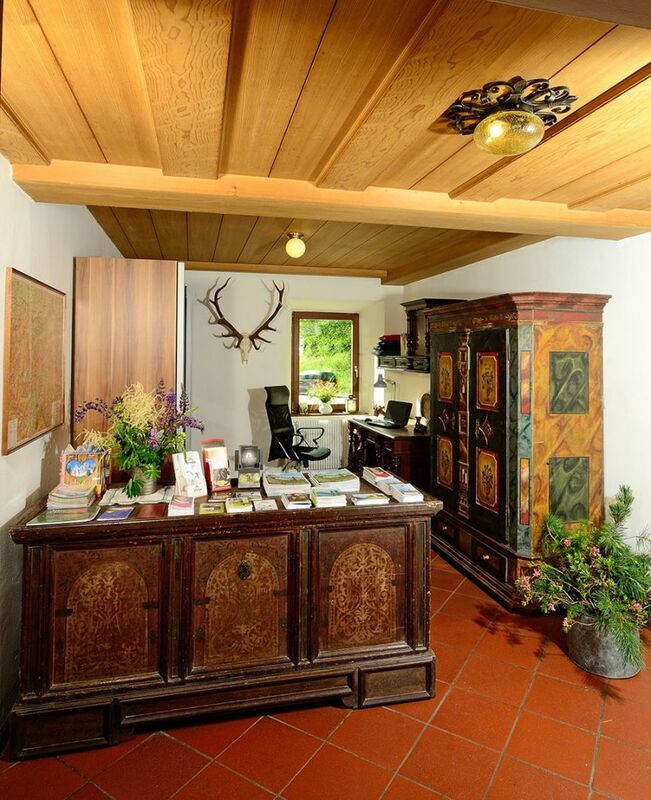 Hotel Thaler has a history going back to the 16th century, ever since when it has been managed by our family. 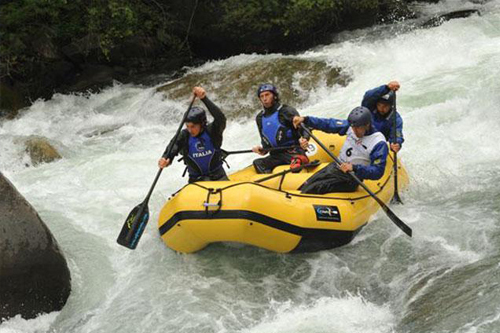 We are located in Mittewald, near Brixen in the Eisacktal, approx. 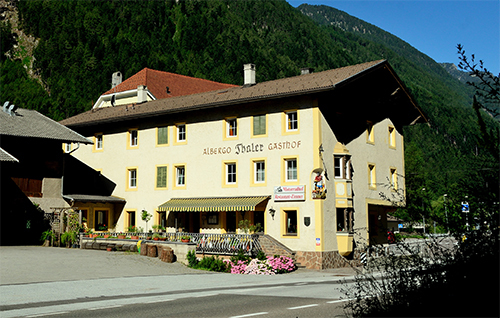 12 km from the autobahn exit for Sterzing or 8 km away from the autobahn exit for Brixen on the Old Brenner state road. All our rooms have recently been renovated and tastefully redecorated. 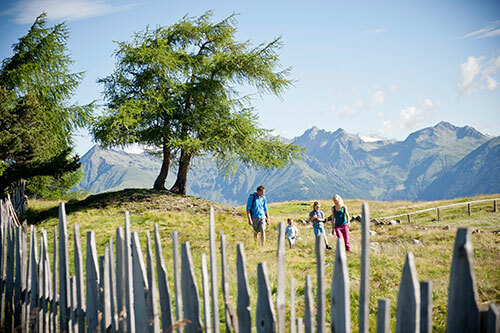 New, top quality Swiss pine beds, larch wood beds with a natural finish, and new bright bathrooms await you. The high quality Swiss pine wood in particular guarantees restful and healthy sleep, as it helps to lower the heartrate during sleep. Some of our rooms have retained their antique style in order to convey the flair of the hotel’s historical heritage. We have spared no expense or effort in ensuring our guests‘ comfort during the most beautiful time of year. In the morning, you will rise to a healthy, plentiful breakfast including a variety of fresh, homemade products unique to our hotel. 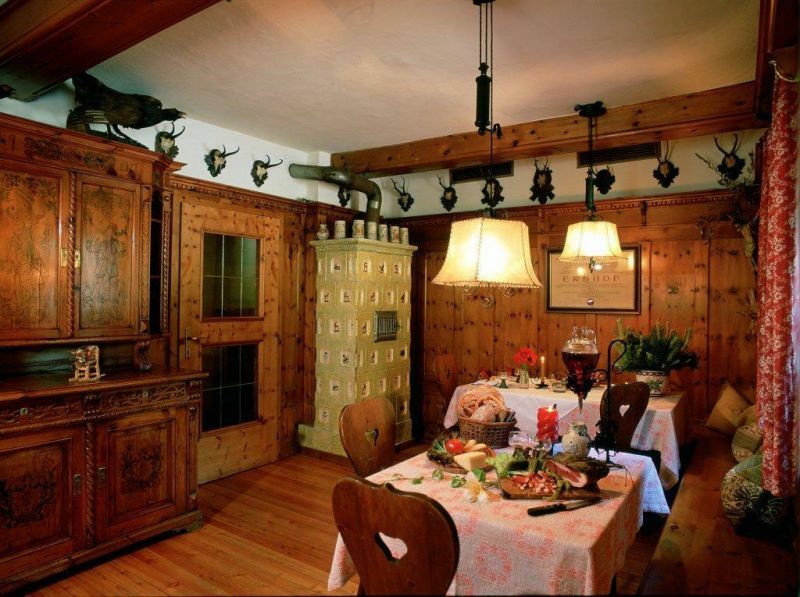 In the evening, we will serve you fresh, home-caught trout and meat from our own cattle. You can also enjoy a pleasant lunch with us! Our kitchen is run by the hotel’s proprietors and principally serves regional, local, and home-grown products. 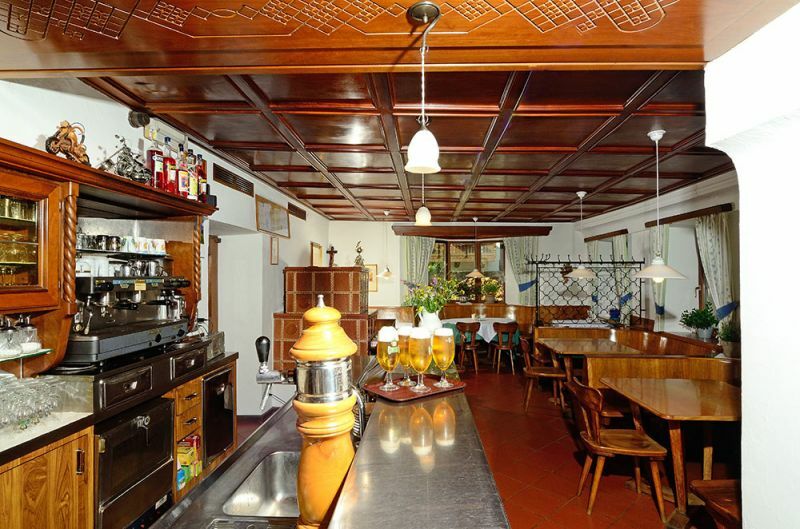 Our hotel is particularly well known and popular among bikers. 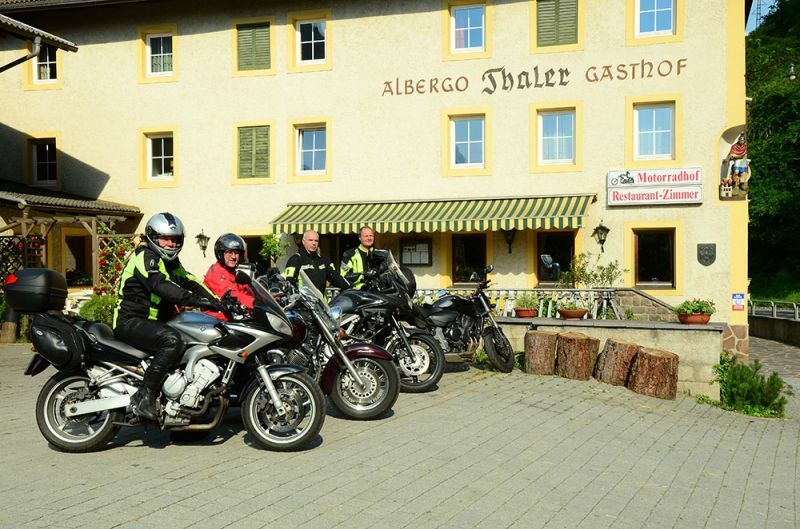 Here, you can meet fellow motorbiking and cycling souls and swap stories and experiences. There are plenty of parking spaces, and our secure garage provides free parking spaces for motorcyclists and bicyclists. 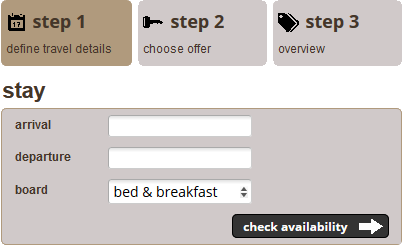 Free wifi internet throughout the hotel is part of our range of services! 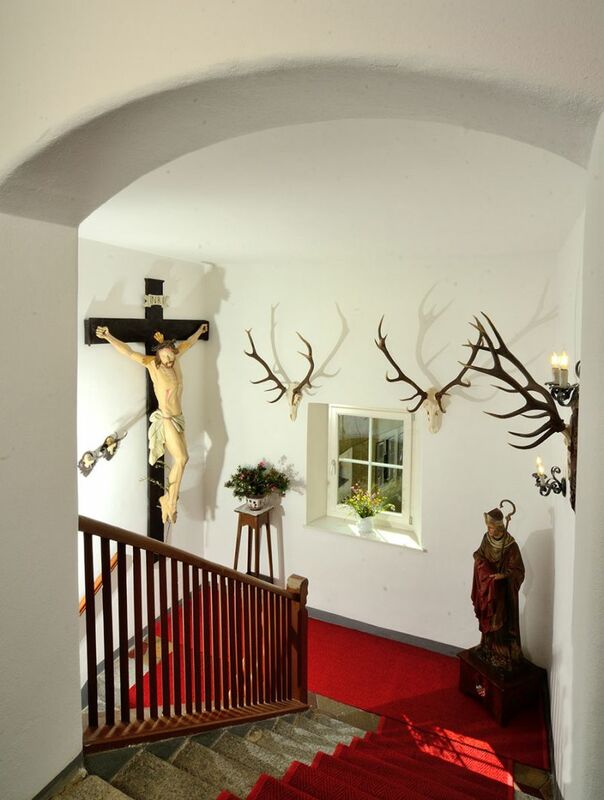 Be inspired by the openness of the South Tyrolean way of life and spend a relaxing time in our hotel.